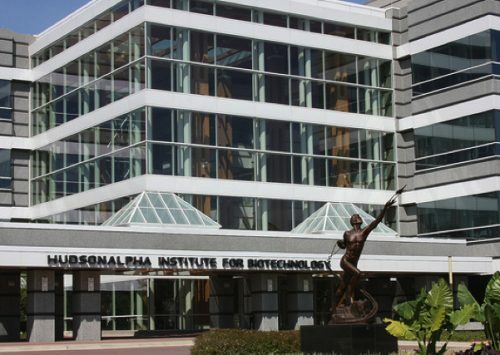 Richard M. Myers, PhD, joined the HudsonAlpha Institute for Biotechnology in 2008 as president and science director. Myers supplies the strategic oversight for the research enterprise at the Institute including sustaining a large, active laboratory. A native of Selma and Tuscaloosa, Ala., and the son of a pharmacist, Myers brings 35 years experience in genetics and genomics to his position. Myers received his BS in biochemistry from The University of Alabama in 1977 and his PhD in biochemistry from the University of California at Berkeley in 1982. He completed his postdoctoral training at Harvard University. He joined the faculty of the University of California, San Francisco, Medical Center in 1986 and moved to Stanford University in 1993, where he served as professor and chair in the department of genetics. 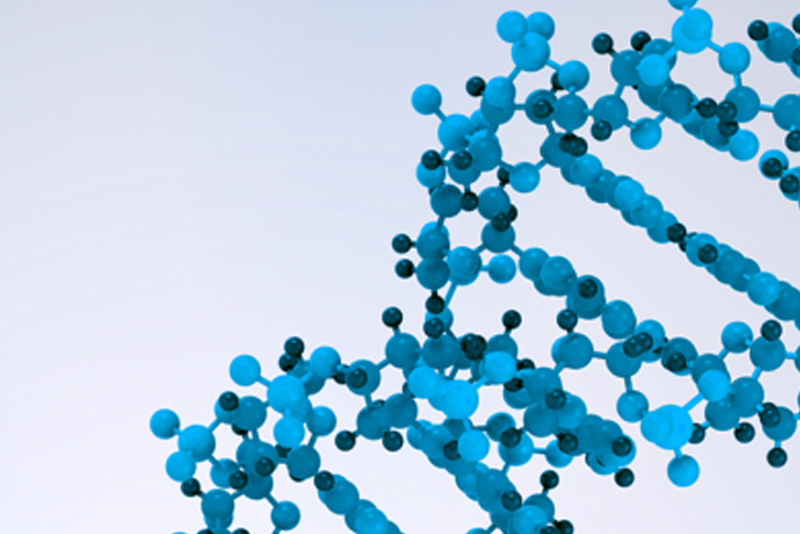 Under Myers’ direction, the Stanford Human Genome Center contributed more than 10 percent of the data in the public Human Genome Project’s efforts to sequence the human genome. 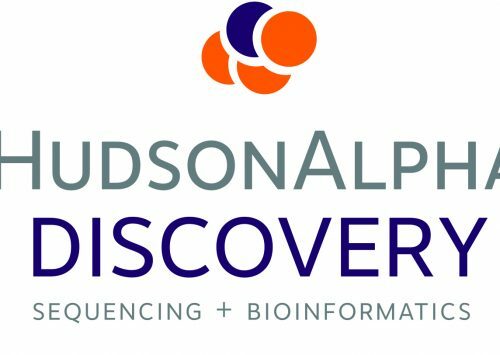 The Myers Lab, in collaborative relationships with other researchers at HudsonAlpha and elsewhere, studies the human genome with the goal of understanding how allelic variation and gene expression changes contribute to human traits, including diseases, behaviors and other phenotypes. His group uses high-throughput genomic methods – including DNA sequencing, genotyping, chromatin immunoprecipitation, mRNA expression profiling, transcriptional promoter and DNA methylation measurements – as well as computational and statistical tools to identify, characterize and understand the functional elements encoded in our genomes and how they work together at the molecular level in normal and pathological conditions. The lab sequences whole genomes, whole exomes and targeted regions of the genome with ultrahigh-throughput DNA sequencing technologies to identify DNA sequence variants relevant to clinical and basic biological problems. Researchers in the Myers Lab integrates these functional genomics, epigenetic and genetic data to understand how genomes are involved in cancer, brain disorders, ALS, children born with developmental disorders, autoimmune diseases and other traits.